Lenormand Edition (designed to work with Lenormand Cards and any 36-card decks) Marie Anne Lenormand was a famous clairvoyant of the 19th century. She was known as the 'Sybille des Salons' and read cards for Napolean and Josephine Bonaparte. 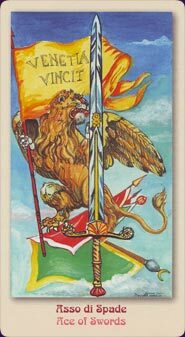 Her original deck had 52 cards and was published around 1828. A smaller version with 36 cards - the Petit Lenormand - was created around 1840. These Lenormand Oracle cards are a reproduction of a Lenormand deck printed in Paris in 1890. 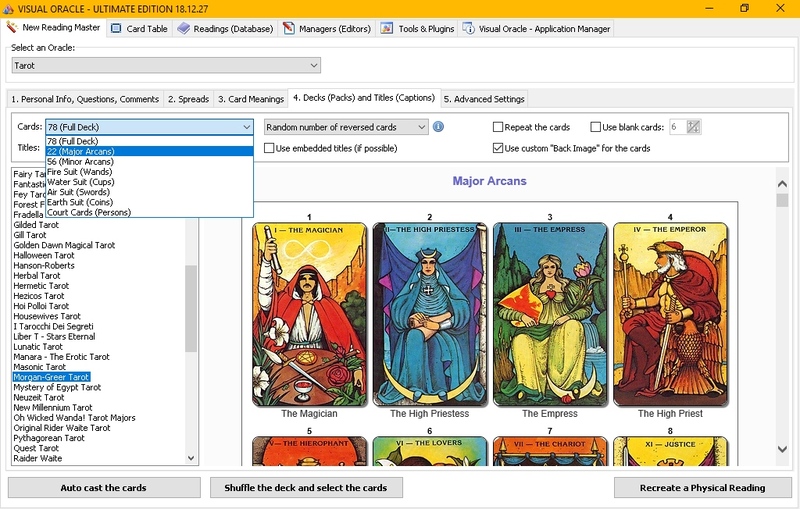 Each card shows its number and the symbol for that card. 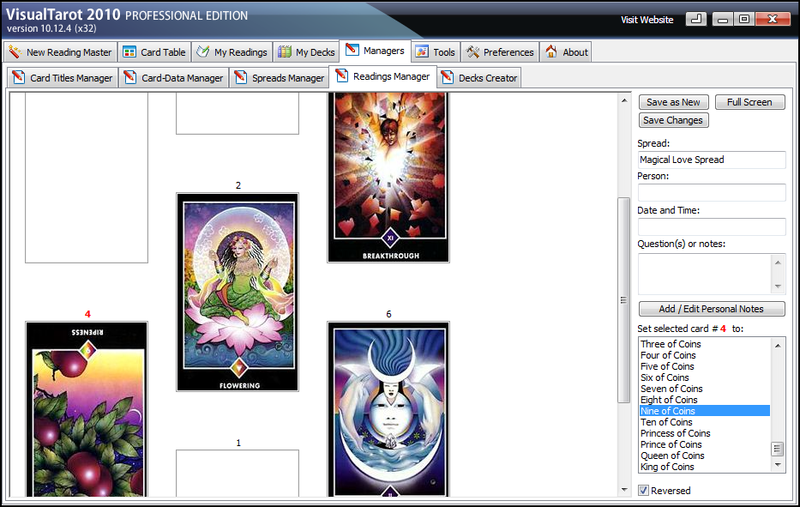 Osho Zen Tarot Edition (designed to work with Osho Zen Tarot. 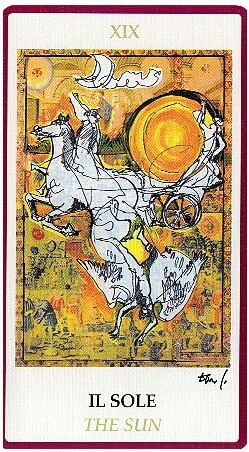 It based on the transcendental game of Zen, the Osho Zen Tarot is a non-traditional deck of 79 cards. 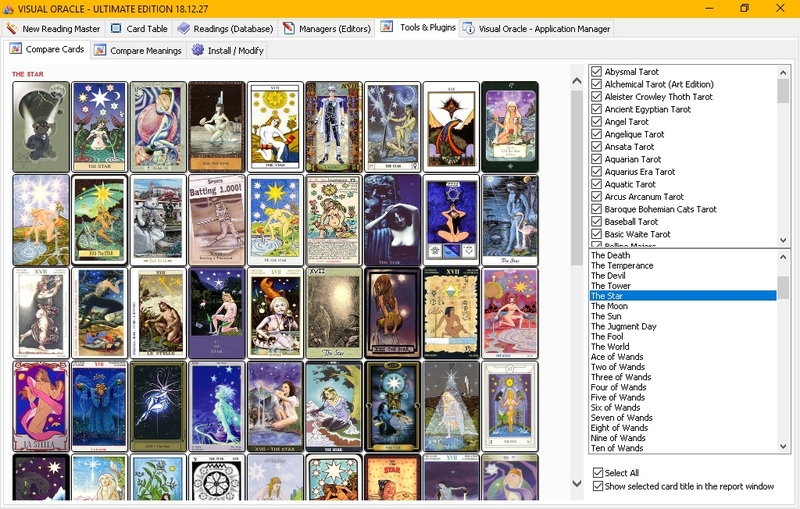 There are many changes that suit the Zen theme, including one extra major arcana card for Osho, and four suits of fire, clouds, water, and rainbows. Most of the cards are inspiring and stunningly beautiful, while others tend towards being cartoon-y. 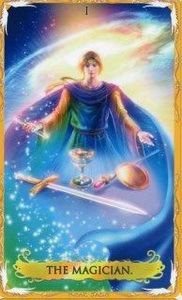 Free Tarot decks & Oracles, spreads, card meanings (sets), e-Books included with any purchase! 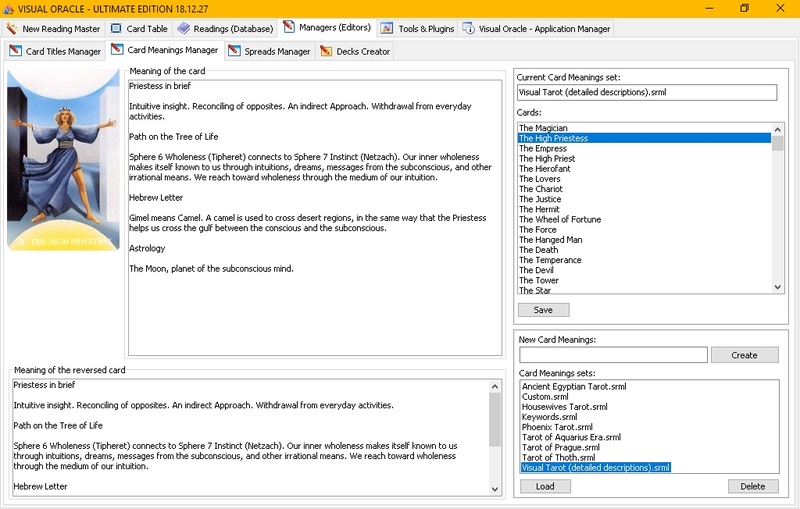 Powerful Card Titles and Card Meanings Managers. 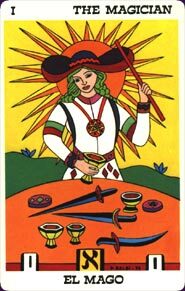 Create your own interpretations, meanings for the whole decks. 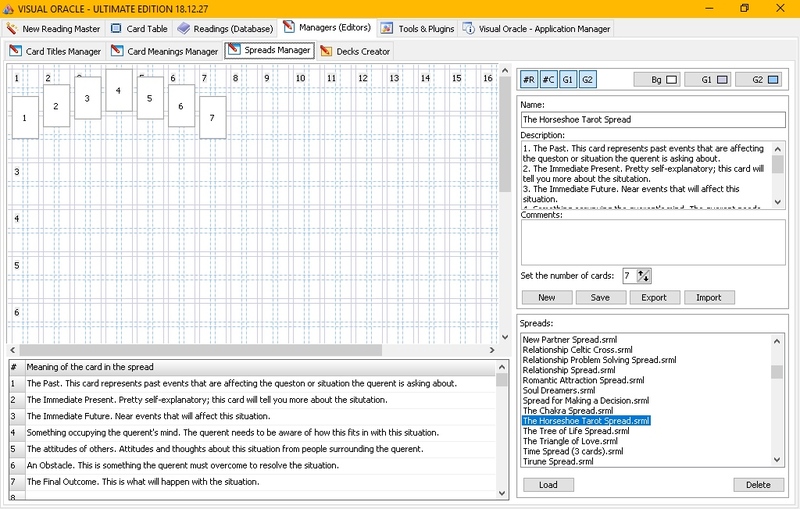 Export the readings as the reports in RTF format (MS Word compatible file format) and HTML or save to the Diary (Program Database). 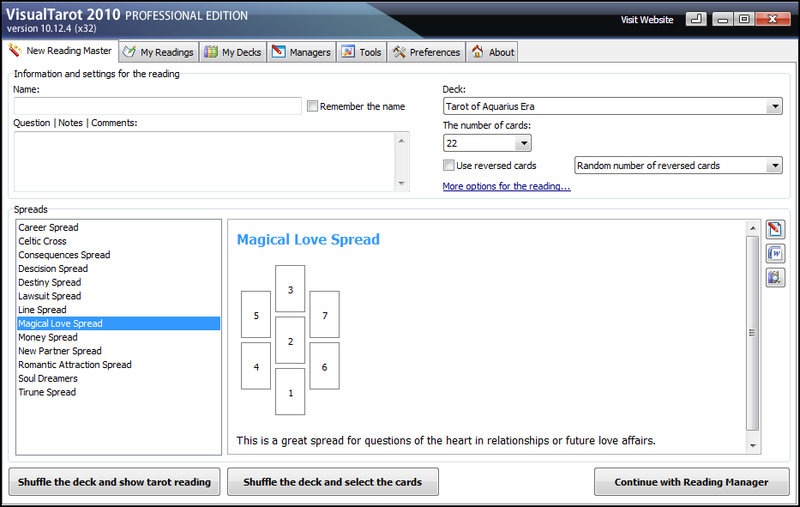 Many add-ons (spreads, decks, etc) are available for download!